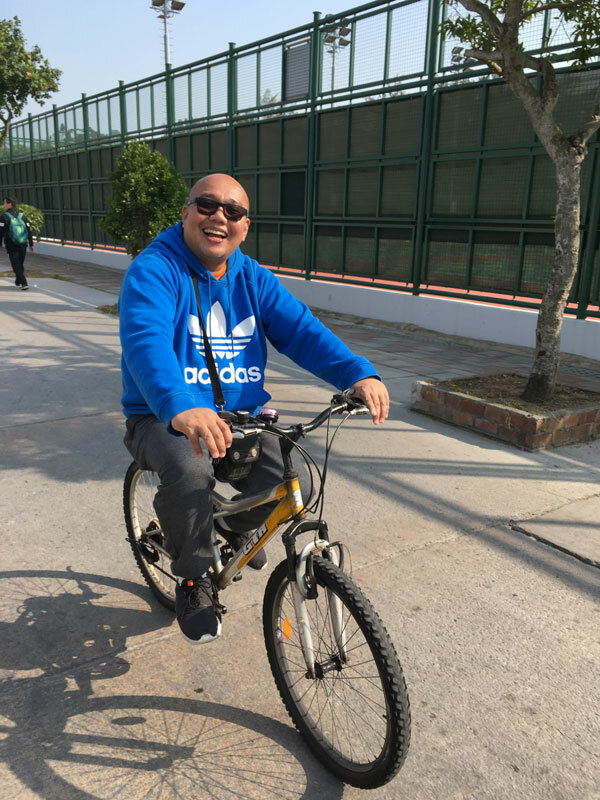 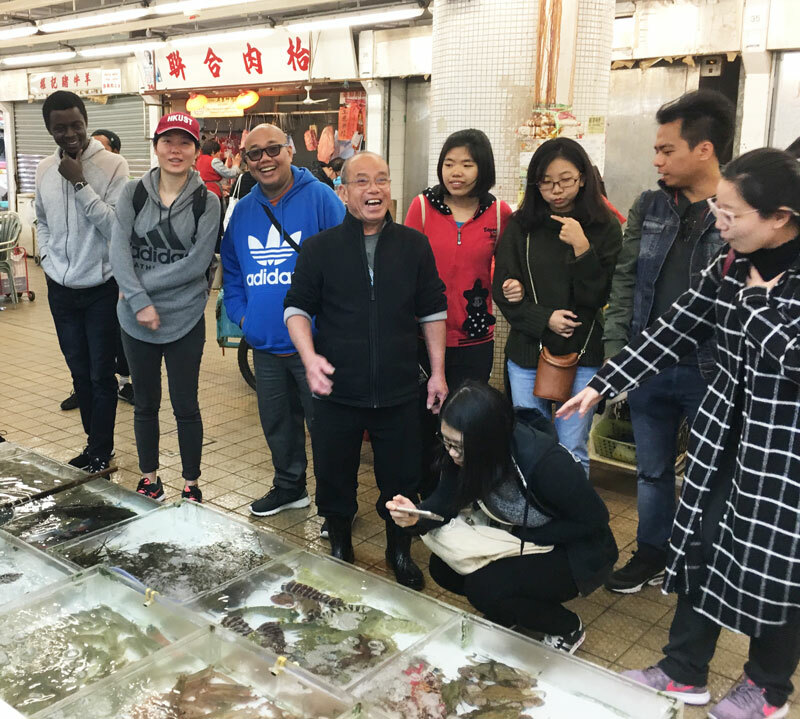 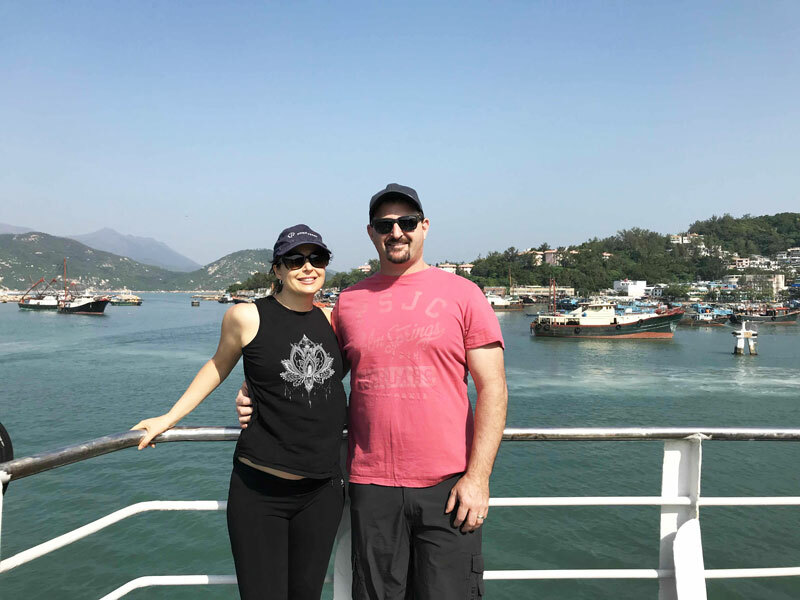 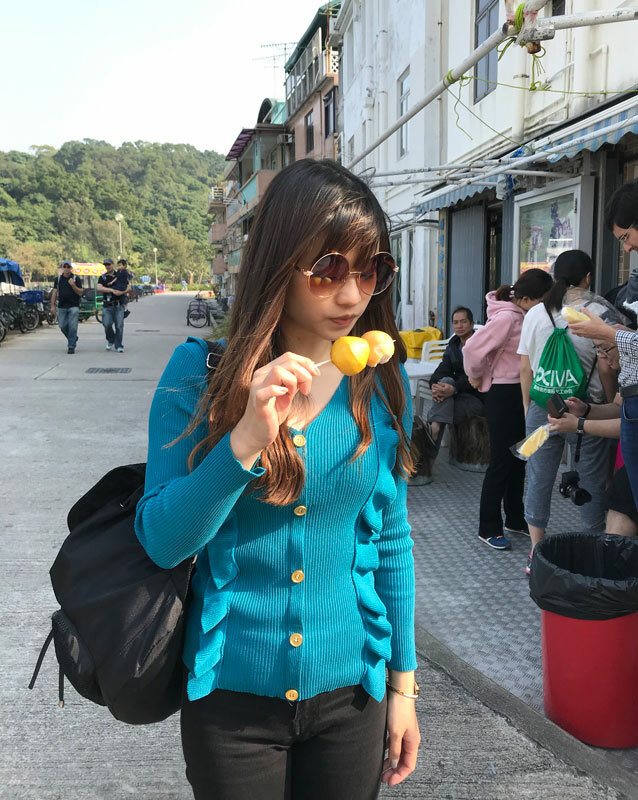 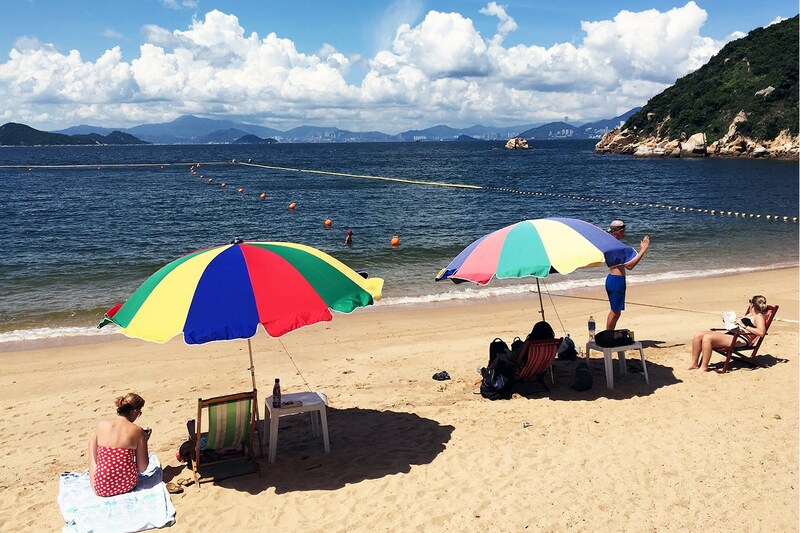 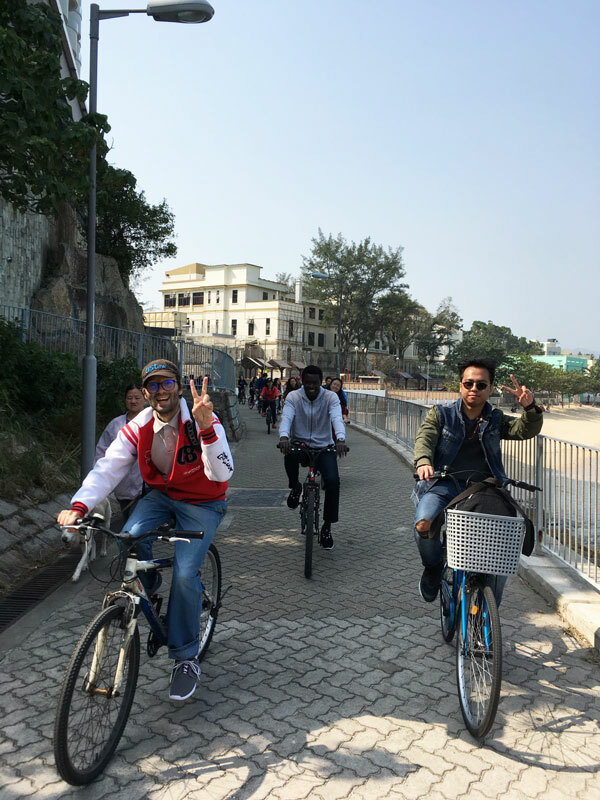 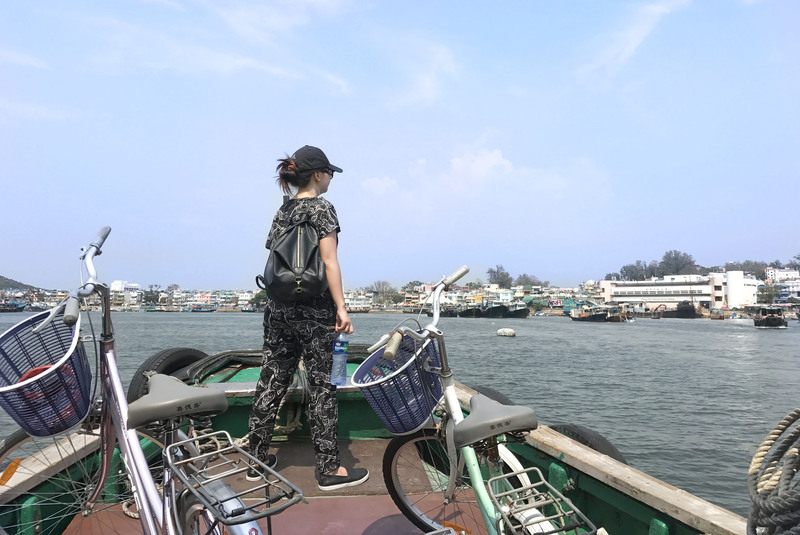 Our Cheung Chau Island Fishing Village Bike Tour is ideal for families, friends and those who may be a little rusty on their cycling skills. 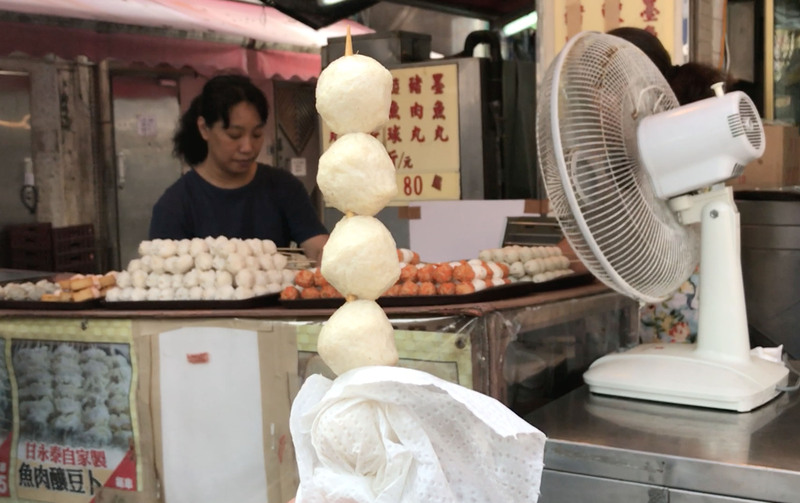 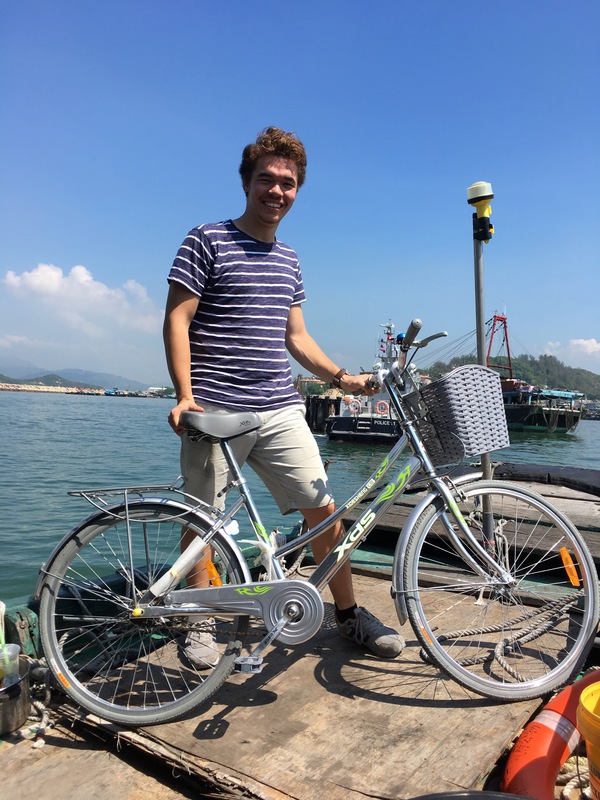 Cycling around the car-free backstreets of this quirky island you'll explore the lives and customs of one of Hong Kong's few remaining fishing villages. 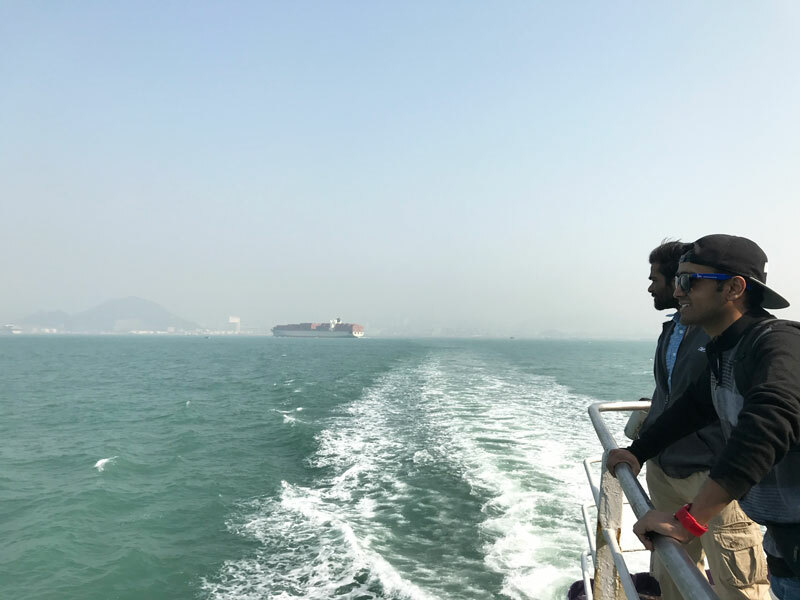 We'll meet in at the central piers to take the ferry (1hour journey) together where you'll be treated with panoramic harbour views. 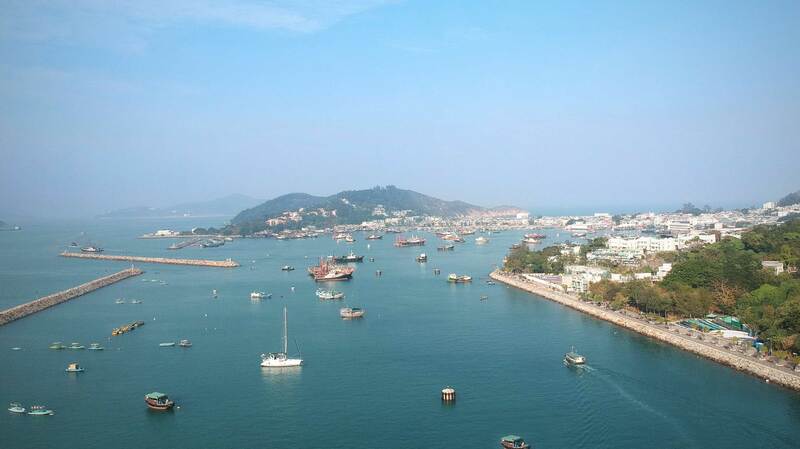 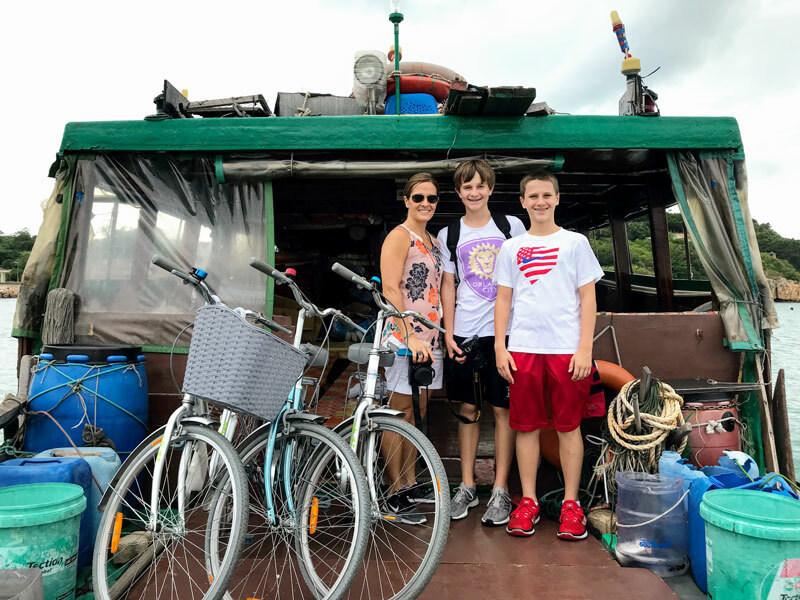 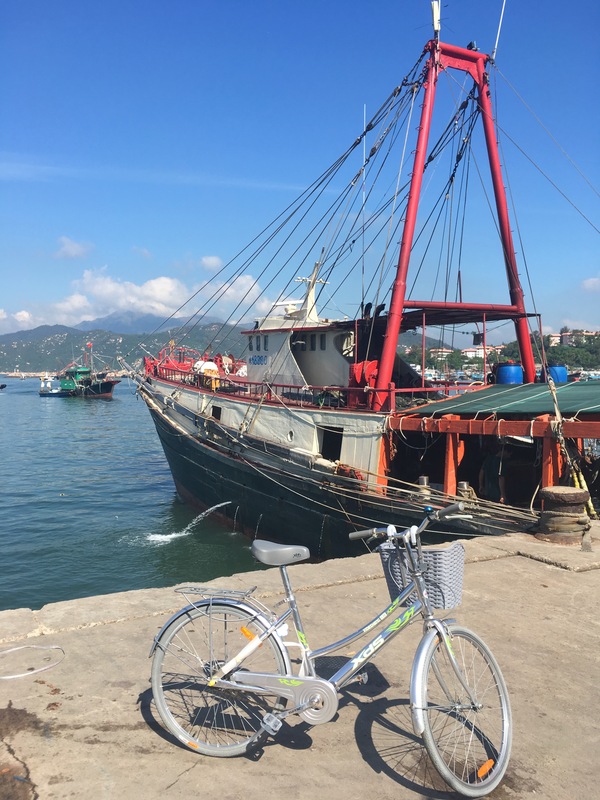 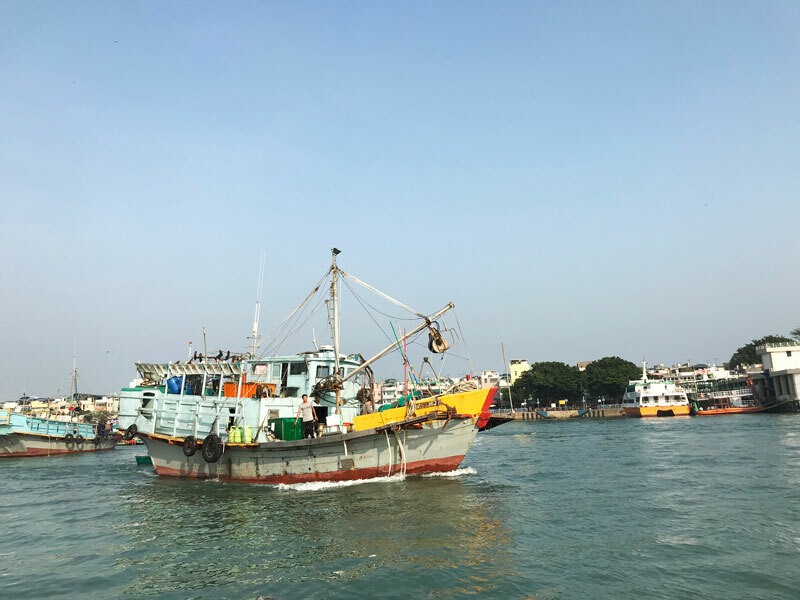 Upon arrival on Cheung Chau you'll get acquainted with your bike then cycle to Sai Wan where we'll board a Sanpan (traditional boat) for a tour of the fishing boats moored in the typhoon shelter. 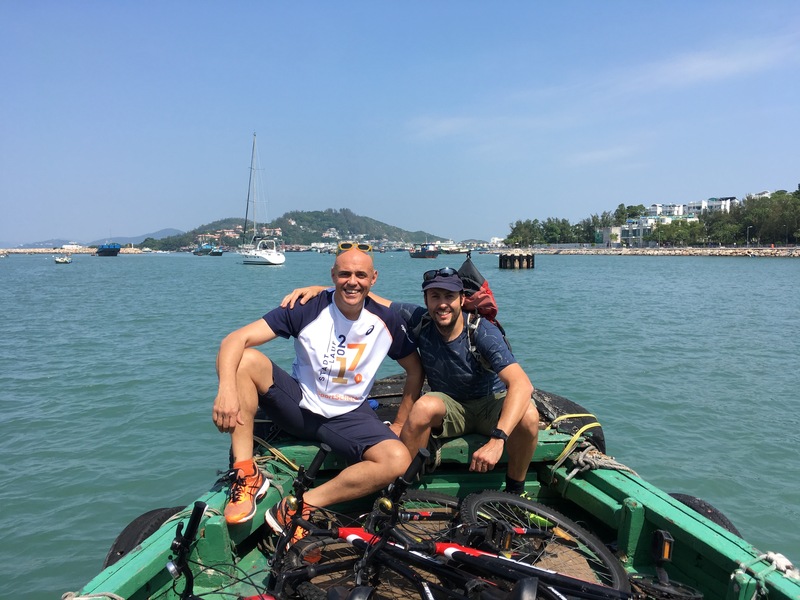 Upon arrival on dry land we'll cycling in and around the narrow backstreets of the island, seeing the lives of the local residents unfold form your handlebars. 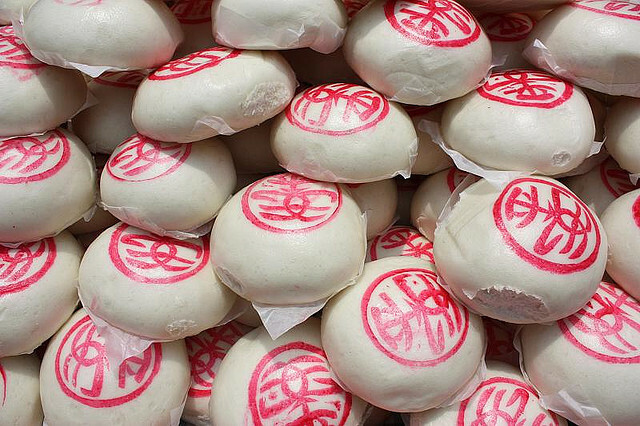 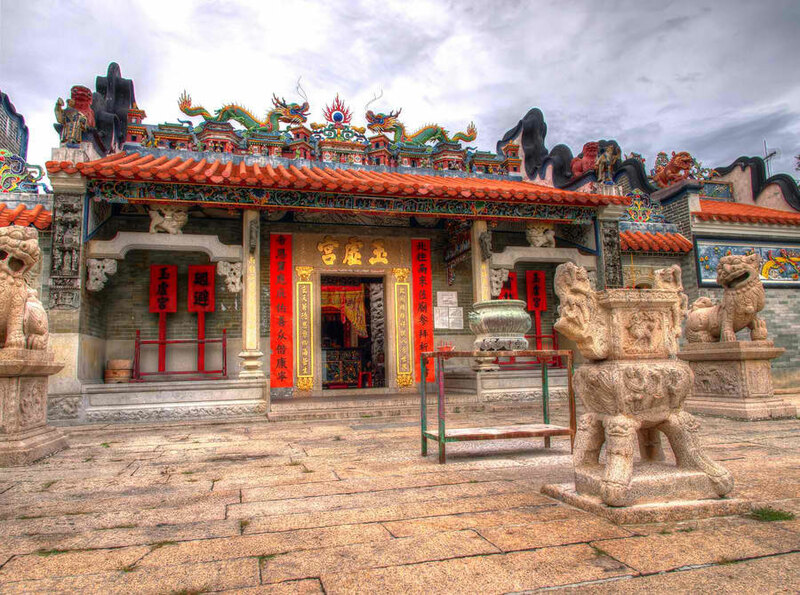 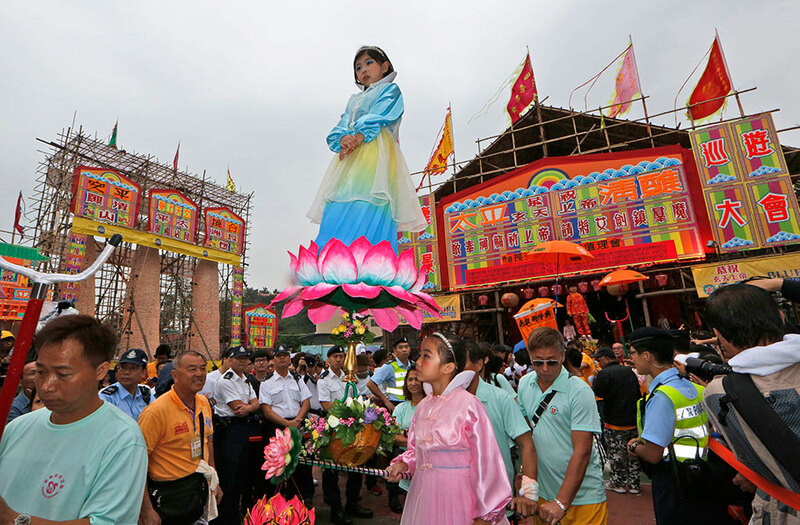 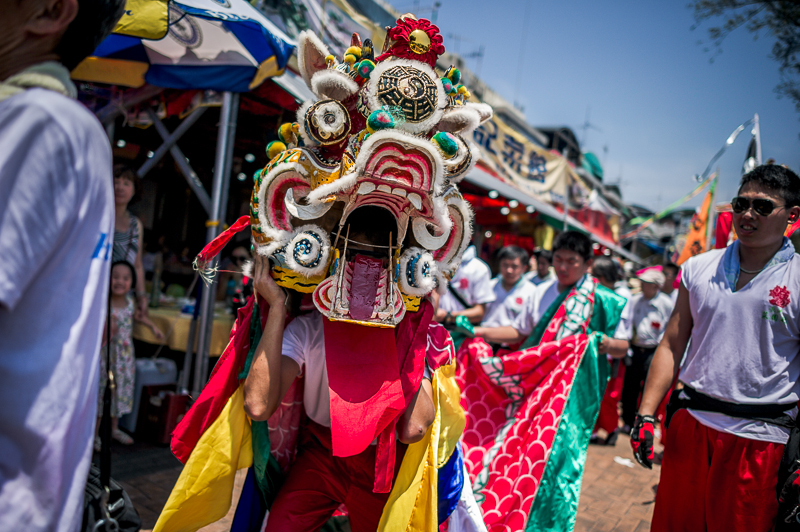 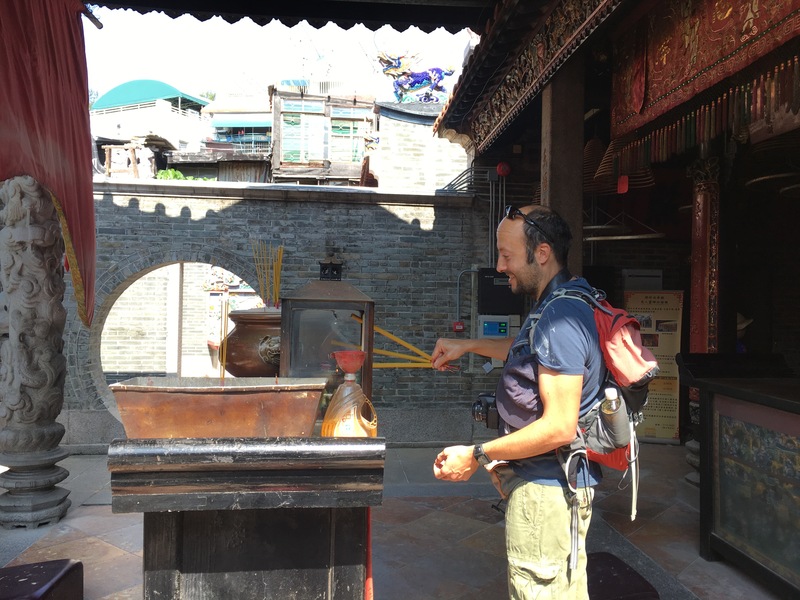 We'll visit one of the oldest temples in Hong Kong to discover the deep rooted links between the fishing industry and local folk religion. 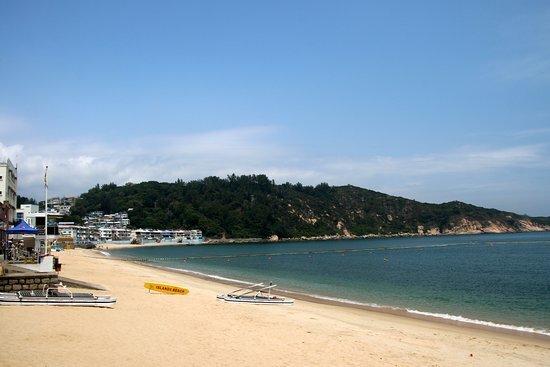 The tour will give you your bearing of this idilic island setting you up for an afternoon of self exploration.